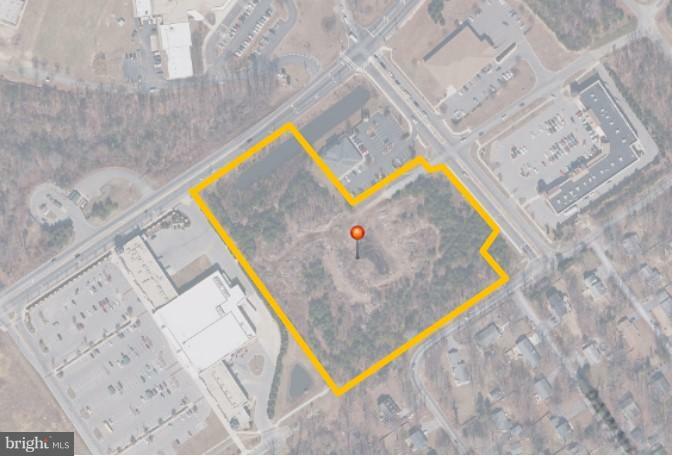 PRICE REDUCEDSale of a vacant level lot in the heart of the Lusby commercial core. Located across from the Post Office at the main entrance to Chesapeake Ranch Estates. Commercial Zoning suggests many uses on this high-traffic corner lot. Tremendous site with unlimited upside potential. This is the best large vacant parcel with development potential in the area.